The Peaceable Kingdom Edward Hicks. Courtesy of the Brooklyn Museum. World Lion Day – what does it mean? 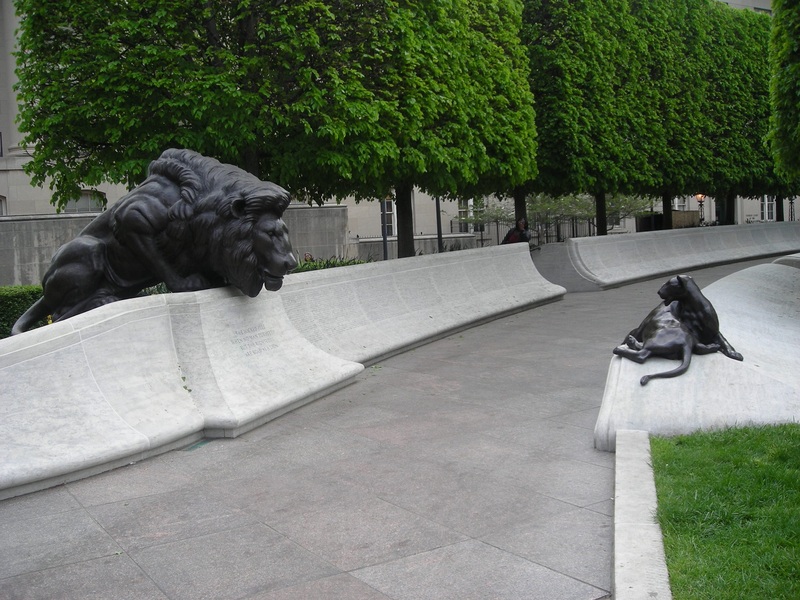 People have revered, honored – and feared –lions for thousands of years. The lion in history, art, culture, and human affairs represents power, strength, tenacity, nobility, traits that make the lion a metaphor for human strength and resilience. At the end of this story are web links to groups where you can raise your voice for international campaigns, research groups and conservationists to save Africa’s wild lions. On World Lion Day, we celebrate how lions have fit into the human world (or not!) for over a thousand generations. They are not trinkets or trophies – or the object of our relentless need to have domain over every living animal. They deserve their own place in the natural world as top predators to maintain the balance of ecosystems. Below we’ll show you how lions have been depicted in art, literature and human affairs — from 36,000-year-old cave paintings of Chauvet (France), among the earliest works of art ever known; to low reliefs in Pharaonic Egypt, the heraldic crests of provinces and royal families throughout Europe; to well-known literature and fables; even in memorials to the fallen. National Law Enforcement Officers Memorial, Washington DC. In 1957 the fossilized toe bone of a lion was unearthed close to Trafalgar Square in central London, dating back to 125,000 years ago. 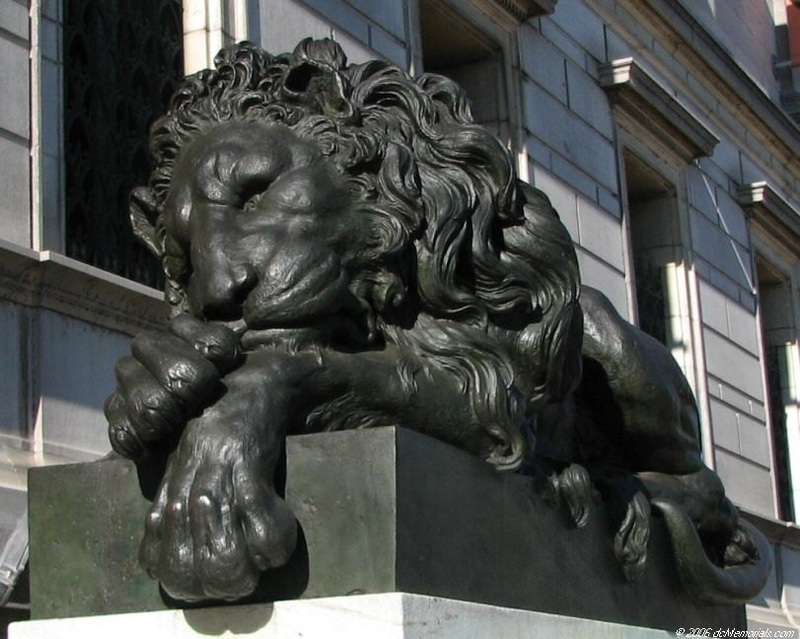 Coincidentally, there are lions above ground — the Square’s bronze lions by Landseer. It is thought that a single population arose in Sub-Saharan Africa around 320,000 – 190,000 years ago that gave rise to the present African lion population. Today there are two recognized sub species of the lion, the African lion (P. leo) and the Asiatic lion (P. leo persica) with very little genetic difference between the two. It’s estimated there are fewer than than 35,000 lions left in Africa as 21st century humans continue the need to vanquish lions– even to the point of extinction, with illegal safaris and canned hunts. Let’s remember Cecil of Hwange National Park by ensuring there are no more “Cecils” butchered by hunters and poachers. Lion Panel of the Cave Chauvet-Pont-d’Arc (lions at right). National Geographic was granted rare permission to photograph the cave for its January 2015 issue. Photos by Stephen Alvarez. See how the Cave Chauvet was re-created in painstaking detail (National Public Radio) and check out the National Geographic article. Ancient Egyptian depiction of a lion in low relief. 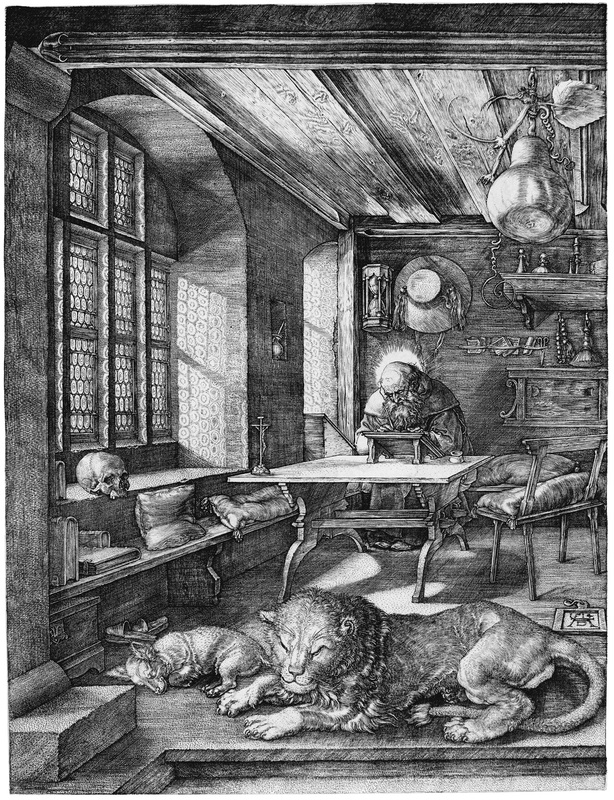 A second take on the Aesop’s fable of the Lion and the Mouse. Courtesy of DLTK Educational Archives. 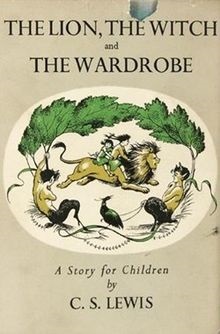 The Lion, the Witch and the Wardrobe is a high fantasy novel for children by C. S. Lewis, published by Geoffrey Bles in 1950. It was the first published of seven novels in The Chronicles of Narnia (1950–1956) and the best known; among all the author’s books. 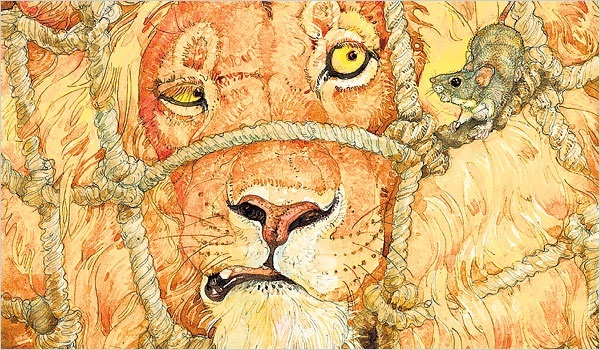 The lion Aslan was the true King of Narnia, who sacrifices himself to save Edmund. Wildlife Conservation Research Unit at Oxford University: David Macdonald is part of a team of scientists at the University of Oxford’s Wildlife Research Conservation Unit in the United Kingdom that was studying Cecil when he was hunted down. Read about their tracking and conservation efforts. Werner Herzog’s Cave of Forgotten Dreams, shows the actual cave paintings inside Chauvet-Pont-d’Arc. The king of animals! 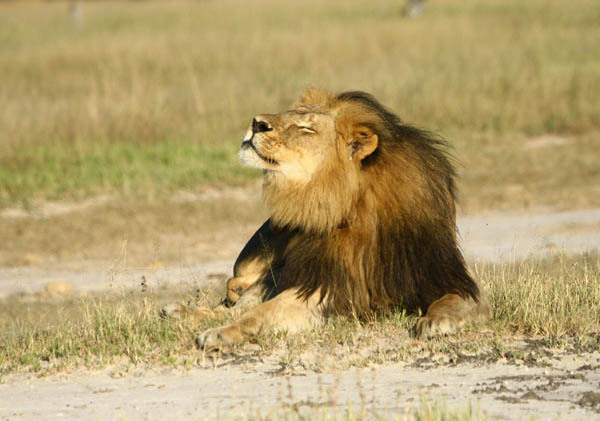 Cecil the Lion from University of Oxford Wildlife Centre Research Unit. Fight to save Africa’s remaining lions!